If you have been following since the beginning of the year, thanks for tagging along. Visit often. I am high functioning geek/nerd/dork. Keep on blogging. Also to those who have been following for awhile thanks for your continued support. 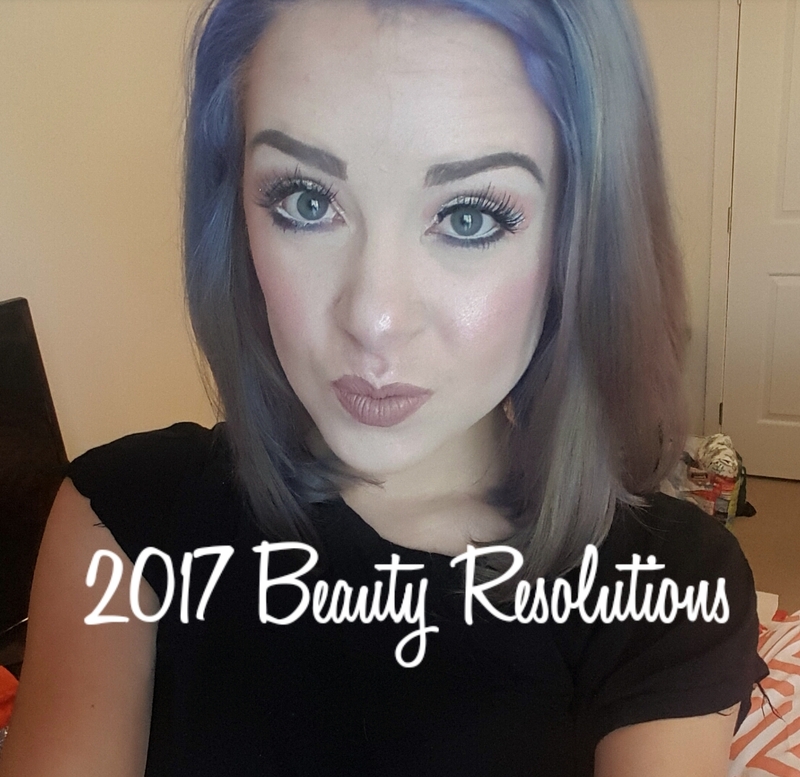 Get a job in the beauty industry –In the last few months of 2016, I’ve decided I want to pursue a career in makeup and beauty. So I’m hoping by the end of this year to find a job either at Sephora or Ulta and get my foot in the door. Post at least 2 videos a week or my new channel – As some of you may know, I’m starting my YouTube channel in the next couple weeks. My goal for that is to be super active but since I’m still in school, I plan to post at least twice a week on my channel.